My new Lily Jade diaper bag arrived today!!! 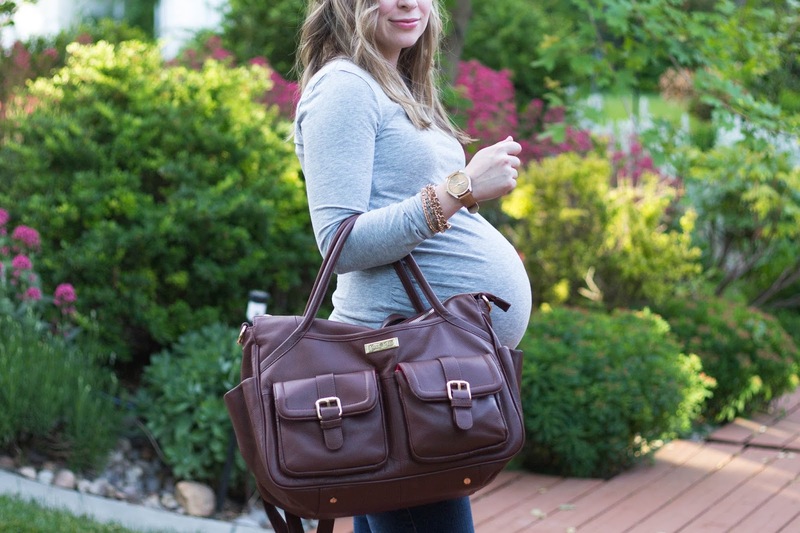 I have been nesting like crazy since my due date is quickly approaching, and getting a quality diaper bag was the last thing I needed to check off my to-do list. 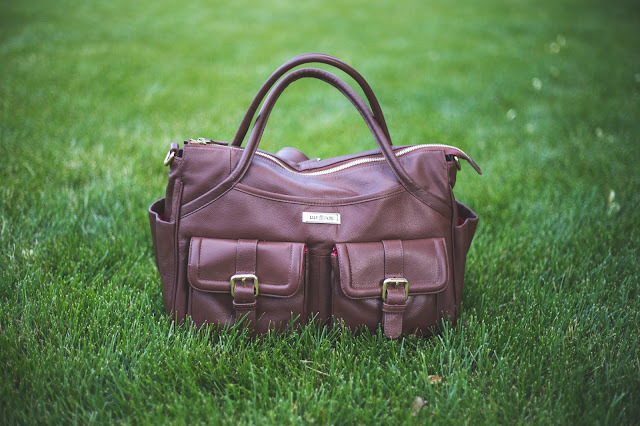 This will be my 4th baby, so I needed a bag that was durable and that could carry all my mommy gear. The bag I choose was the Elizabeth in Brandy with Gold Hardware. It's a diaper bag that doesn't look like a diaper bag, thank the heavens above! This bag has pockets for everything you could ever need as a mommy, but one of my favorite things about this bag is that it can be worn as a backpack. I'm talking hands free purse holding - it's a dream come true! Now all that's left is for baby boy to arrive! 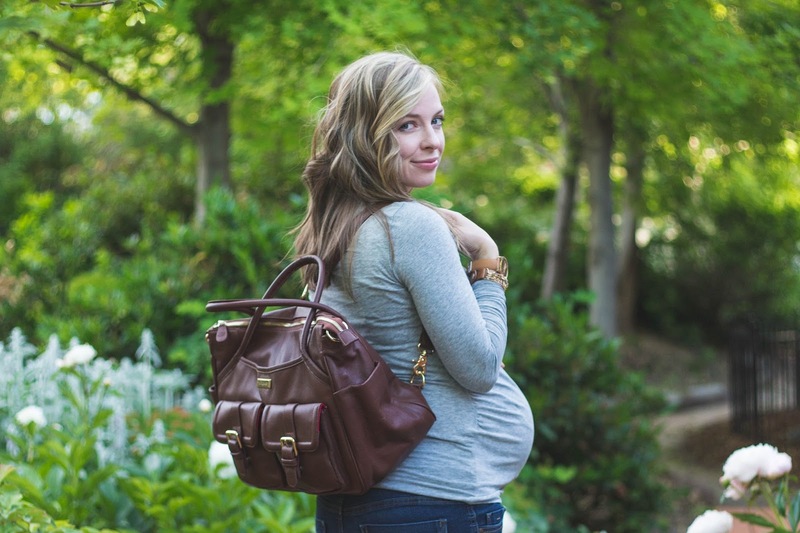 I love wearing my diaper bag on my back. It is the only way to go when you have more than one kid.